Even if you don’t know much about financial planning or life planning, you know that you need to be taking steps to secure your child’s financial future. There are certain life events that you should plan for, and starting now is recommended so that you set your child up for financial stability in the best way possible. 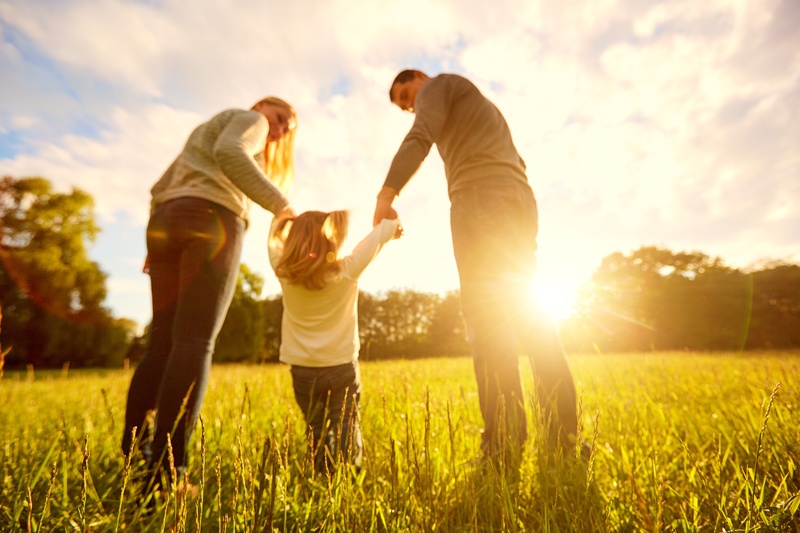 Below are some of the most important contingencies to plan for along with suggestions to help you on the path toward life planning to secure your child’s financial future. As a parent, you certainly do not want to leave your child with financial burdens in the event of your death. Life insurance that covers your final expenses and carries some cash over to your children is one way to secure their financial futures. If your children are minors, your life insurance policy can cover your final expenses, pay off your debts, and ensure that your children have help with college tuition in your absence. In the article Life Insurance for Children from LendEdu, they write in detail about they types of insurance available as well as alternatives for consideration. If you are concerned about your loved ones paying estate taxes, your life insurance policy may cover the amount due. Cash from your policy may make it possible for your loved ones to maintain assets and claim their inheritance without struggling to find money to cover the estate taxes. While you are considering purchasing life insurance, it’s also a good time to start getting your affairs in order. You should write a will to ensure your children are taken care of in your absence. Specifically state who your child’s guardian should be, distribute your estate, and make it simple to transfer your property to your child in the event of your death. One legal document that helps in the transfer of property is a Quitclaim Deed, but it may not be your best option, so explore what’s available. Seek legal assistance if it makes you more comfortable. Some parents also choose to purchase life insurance for their children. While there are many cases to be made for and against purchasing life insurance for children, many parents opt to do so because it covers funeral and end-of-life expenses for the child should tragedy strike; it also helps children be eligible for life insurance later in life if they develop an illness later in childhood or early adulthood. Some children’s life insurance policies transform into funds to help pay for college, though they often don’t amount to as much as other college savings plans. College tuition is certainly not getting any cheaper, and starting to save now is better than waiting. There are several options for college funds available, and you need to choose the one that is best for your family. Some parents simply open a custodial savings account and make regular deposits; the accounts then become available to the child when he turns 18 or 21. Other parents choose a college savings plan that involves investments because they have the potential to grow much more quickly than a traditional savings account with a fixed interest rate. Common savings plans include a 529 plan, a Coverdell Education Savings Account (ESA), and a Roth IRA. The key to choosing the right sort of college fund is to be educated about the risks and limitations involved with each. Some have restrictions on the amount of money you may put into them each year, some carry heavier tax burdens than others, and some limit the type of college your child may attend. Do your homework and talk to a financial advisor if you have trouble determining which college fund is best suited to your family’s needs. One of the simplest ways to prepare your child for a secure financial future is to be a good role model. Begin teaching your children about the importance of saving early in life. Get them a piggy bank and a checking account and show them how to save for things they really want and how to choose whether to spend or save. As your child gets older, discuss budgets and interest and give them the knowledge they need to make smart financial decisions. Some parents pay their children for completing chores or give them an allowance so they understand how income and saving works. Other parents help their children set up lemonade stands, lawn care services, or other simple businesses so they can understand how hard work pays off and what choices they have for saving their money or spending it wisely. 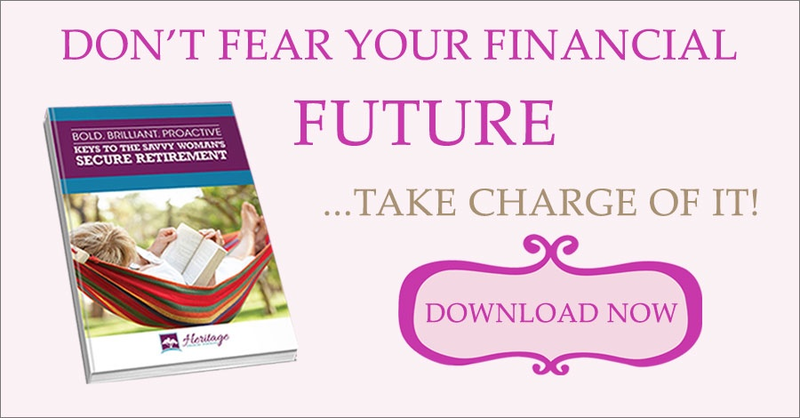 It is the responsibility of the parents to help secure their child’s financial future. Life insurance policies, wills, deeds, college funds, and financial teachings all are pieces of the puzzle that will help you set your child on a path toward financial health.